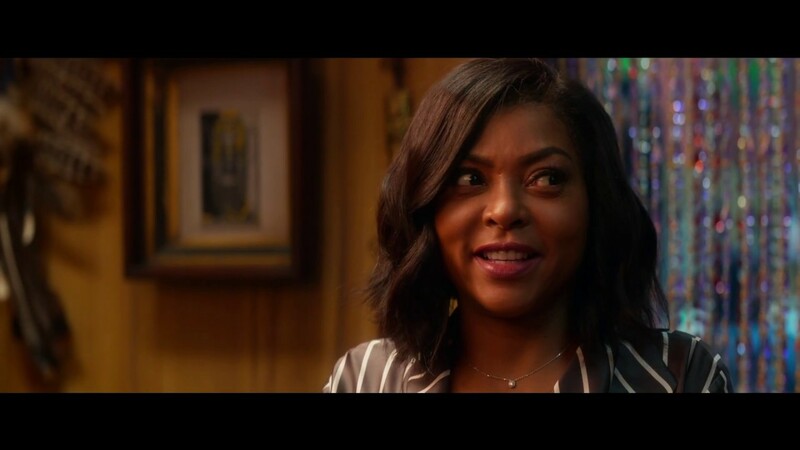 From the producers of Girls Trip and Ride Along, the hilarious new trailer for #WhatMenWant starring Taraji P Henson is here! Ali Davis (Taraji P. Henson) is a successful sports agent who’s constantly boxed out by her male colleagues. When Ali is passed up for a well-deserved promotion, she questions what else she needs to do to succeed in a man’s world… until she gains the ability to hear men’s thoughts! With her newfound power, Ali looks to outsmart her colleagues as she races to sign the next basketball superstar, but the lengths she has to go to will put her relationship with her best friends and a potential new love interest (Aldis Hodge) to the test.